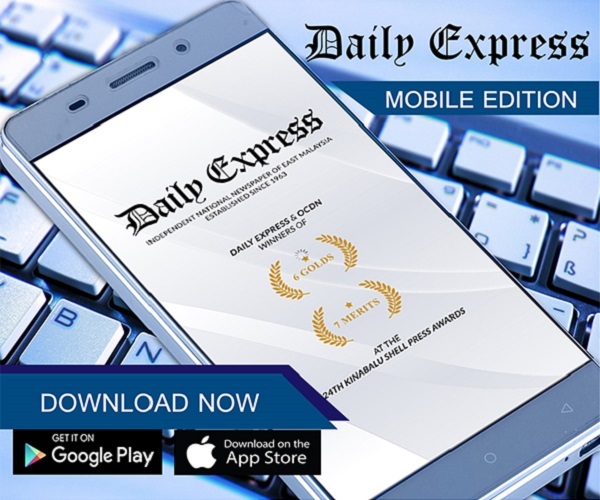 One terrorist held; hunt on for 50 more | Daily Express Online, Sabah, Malaysia. Lahad Datu: Security forces detained a suspected Sulu terrorist in the Ops Daulat offensive zone at the Felda Sahabat plantation at 6.30am Saturday and believe some 50 terrorists are still in the area but in small groups.Sabah Police Commissioner Datuk Hamza Taib said the suspect had no identification papers on him and was taken to the police station for questioning. He was held under the Security Offences (Special Measures) Act 2012, but Hamza did not reveal where he was picked up. So far 104 individuals had been arrested under the Act while 232 people were being held under different laws, he said. The joint press conference was also attended by Army First Division commander Maj Gen Datuk Ahmad Zaki Mokhtar. Hamza said 61 terrorists had been killed since March 1 when the terrorists killed two policemen. Six more policemen and two soldiers have also been killed in clashes with the terrorists. The Government launched the "Ops Daulat" offensive on March 5 after the terrorists, who rejected a negotiated settlement of their intrusion into Sabah on Feb 12, started attacking the security forces. Hamza said the security forces' mopping-up exercise in Kampung Tanjung Batu was expected to be completed by today (Sunday). He advised villagers and newsmen against entering the village. "We need the cooperation of the people in channelling information to the security forces so that we can eliminate the remaining terrorists," he said. Hamza said the security forces were also working to remove 10 bodies of terrorists still in the village. He explained that only 15 terrorists were killed by security forces in a clash in Kampung Tanduo on March 1, and not 27 as reported.